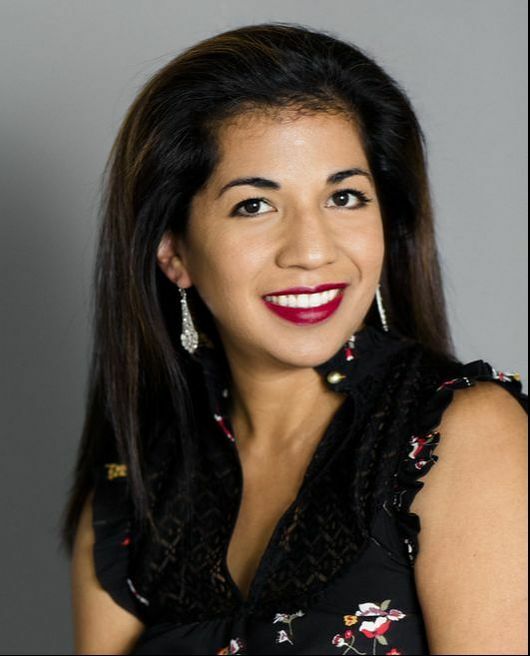 2promo2018 - NUBiABETH Photography: Photography Austin, TX and surrounding areas; Head shots and Portraits. You’ve got a beautiful family and when your kids smile, your heart literally melts. But looking around your house, there aren’t any quality framed photos of them. And you’ve got at least 16GB of family photos on your iPhone that you’ve never had printed because, let’s face it, taking professional-quality photos is no cake-walk. Meanwhile your children are getting older and bigger everyday and all of those precious moments are fading into hazy memories (or collecting digital dust on a memory card somewhere). intentions but no time or energy. parents and relatives, because who doesn’t like to receive mail, especially photos of loved ones? But, instead, what tends to happen is that time goes by, another milestone gets missed, hundreds of photos are taken on your phone, but not printed...there’s always that one thing you didn’t like about it and wait to get a better one to make prints. ​As working women, we are busy. ​We have cameras at our fingertips. It’s so easy to snap a photo and then another. displayed on your living room wall. what to wear to look your best, and where and when to take the photos. ~ Imagine that all you have to do is just show up and let someone else chase your children to photograph them. choose from and having “the” one on display where you can see it every day. you have beautiful memories turned into wall art. Ready? Let’s do this. one 8x10 metal desk print valued at $165. so that you can feel completely at ease. so that you have a variety of different looks to choose that perfect portrait to hang in your living room. 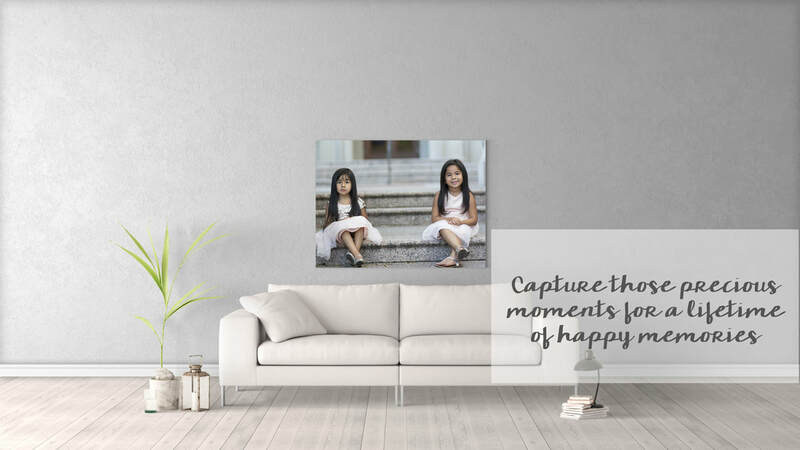 ~ A photo viewing/ordering within 7 days after the session with 40 professionally edited photographs to choose from so that you can pick your favorites and place your order, completely hassle-free. ~ PLUS one 8x10 metal desk print valued at $165. This is a limited time offer. Schedule consultation before July 19, 2018 and book your photo session within 30 days of our initial consultation. Limited sessions available. ​1. Click that “I WANT TO START PLANNING MY PHOTOS” button. 2. Enter your contact information into the form. 3. I will contact you within 24 hours to confirm the day and time of our in person or over the consultation. 5. View and order session 1 week after your photo session. 6. Two weeks after that, you’ll receive your order and your free 8x10 metal desk print. my 2nd or 3rd children. It happens. awkward space on your wall or so that you can display them proudly on your desk. 1. Portrait consultation: we meet, we talk, we plan in depth for your specific needs. 3. View & Order: Your order arrives within 2 weeks of placing the order. 4. Sit back, relax, and enjoy your custom wall art! -one 8x10 metal desk print valued at $165. This is a limited-time offer (only valid until 7/19/18 at 11:59 pm central time)! ​Limited number of sessions available. ​Click here before July 19th to schedule your consultation.